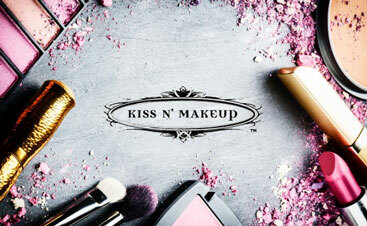 Welcome to Kiss N’ Makeup’s first blog post! We’re Austin’s leading salon for eyebrow shaping, professional makeup, a private and unique girl’s night out, wedding services and men’s grooming. We offer a surplus of services that both women and men will enjoy. 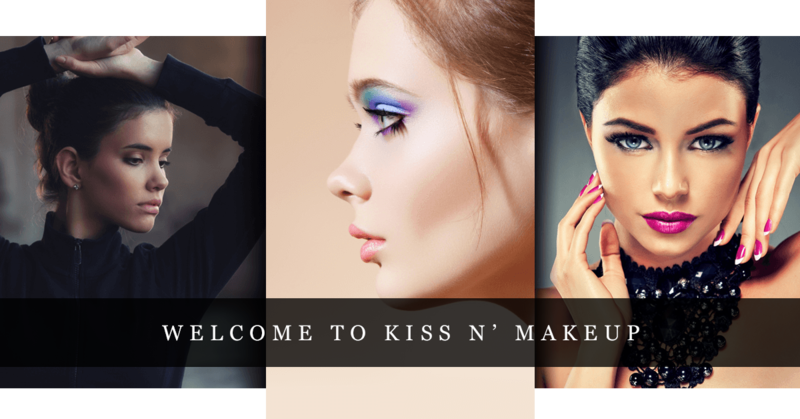 From getting ready for your special day to scheduling a makeup appointment for the one night out a month with your girls, Kiss N’ Makeup in the heart of Austin has the beauty services you need. This service is 1 hour long and is the best option if you need to look extra special for an occasion, such as an anniversary, birthday, gala or executive event. Take note that this application is not a tutorial, but rather a full makeover. If you need a little “down and dirty” makeup application, the Mini makeup service is most likely your best bet. No tutorial is involved with this appointment; instead, you’ll be given a quick application of makeup that highlights your best features. Are you lost when it comes to makeup? Maybe you know how to apply a few different types of makeup, such as your lipstick; however, if you’re looking to become an expert on how to apply your own makeup for your facial structure specifically, this makeup lesson is for you. We ask that you bring all of your own makeup with you so we can work with you explaining step-by-step instructions on how to apply your very own makeup. You’ll have the option of participating by trying each step right there with us guiding you. This half hour lesson is the perfect option for you if you’re looking to learn how to accentuate two facial features. We’ll teach you the basics, but will go more in-depth on two features of your choice. For an affordable price, you can have the wedding makeup application of your dreams. Not only does the cost of the application include two parts, but it allows for our beauty team to make sure you’re happy with the application you’re given. We’ll schedule your trial 2-3 months out from your wedding to learn how you’d like your makeup done on your wedding day. The wedding day application will be a repeat of the tutorial, except this time it will be mastered. Lash tabbing is for individuals who would like longer, more luscious lashes. Through the process of applying false lashes to your natural lashes, you’ll receive an application that includes lashes themselves. Learn more about this services by giving us a call. 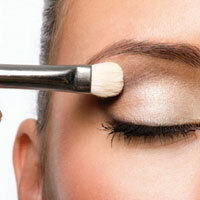 We’re the leading makeup artists in town, and we can’t wait to be your premier choice. Learn more about our services by contacting us today!